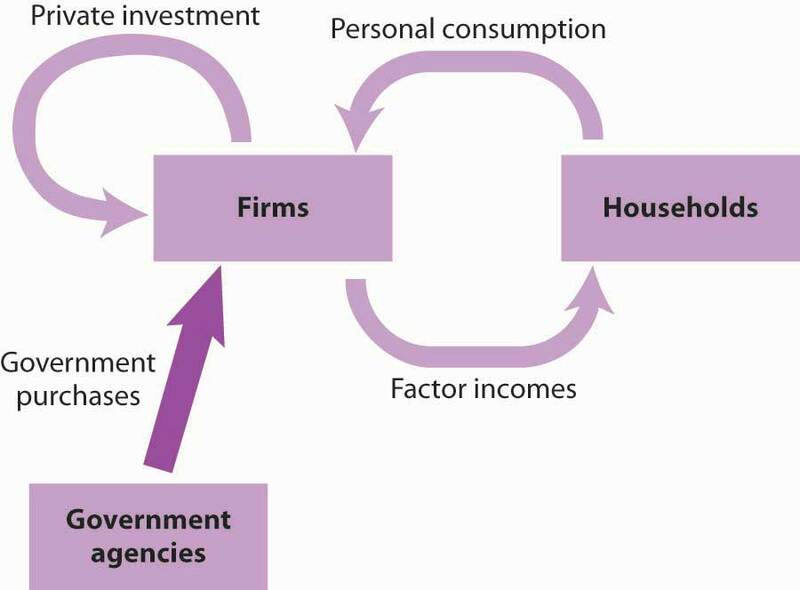 This is “Measuring Total Output”, section 6.1 from the book Macroeconomics Principles (v. 2.0). For details on it (including licensing), click here. 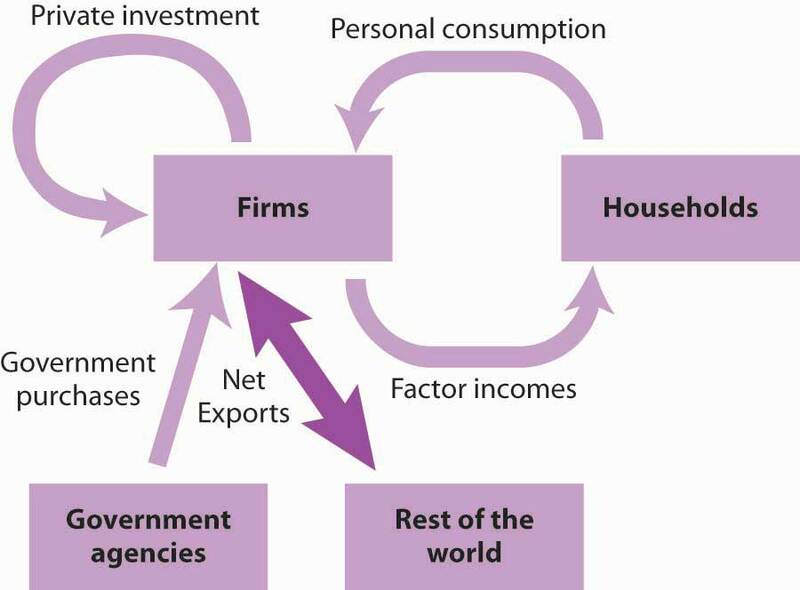 An economy produces a mind-boggling array of goods and services every year. For example, Domino’s Pizza produces hundreds of millions of pizzas. The United States Steel Corporation, the nation’s largest steel company, produces tens of millions of tons of steel. A small logging company in Colorado produces a couple million board feet of lumber. A university football team draws more than half a million fans to its home games. A pediatric nurse in Los Angeles delivers hundreds of babies and takes care of several hundred additional patients. A list of all the goods and services an economy produces in any year would be virtually endless. So—what kind of year is the year we are looking at? We would not get very far trying to wade through a list of all the goods and services produced that year. It is helpful to have instead a single number that measures total output in the economy; that number is GDP. By recording additions to inventories as investment and reductions from inventories as subtractions from investment, the accounting for GDP records production in the period in which it occurs. Suppose, for example, that Levi Strauss manufactures 1 million pairs of jeans late in 2011 and distributes them to stores at the end of December. The jeans will be added to inventory; they thus count as investment in 2011 and enter GDP for that year. Suppose they are sold in January 2012. They will be counted as consumption in GDP for 2012 but subtracted from inventory, and from investment. Thus, the production of the jeans will add to GDP in 2011, when they were produced. They will not count in 2012, save for any increase in the value of the jeans resulting from the services provided by the retail stores that sold them. 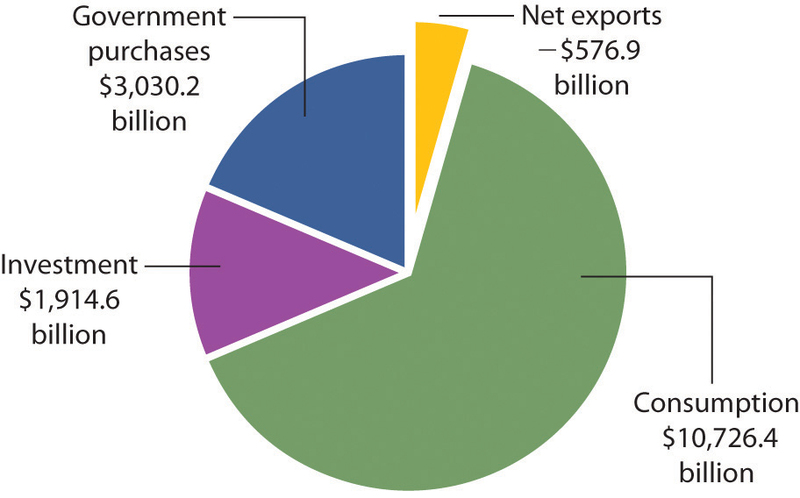 In 2011, foreign buyers purchased $2,087.5 billion worth of goods and services from the United States. In the same year, U.S. residents, firms, and government agencies purchased $2,664.4 billion worth of goods and services from foreign countries. The difference between these two figures, −$576.9 billion, represented the net exports of the U.S. economy in 2011. Net exports were negative because imports exceeded exports. Negative net exports constitute a trade deficitNegative net exports.. The amount of the deficit is the amount by which imports exceed exports. 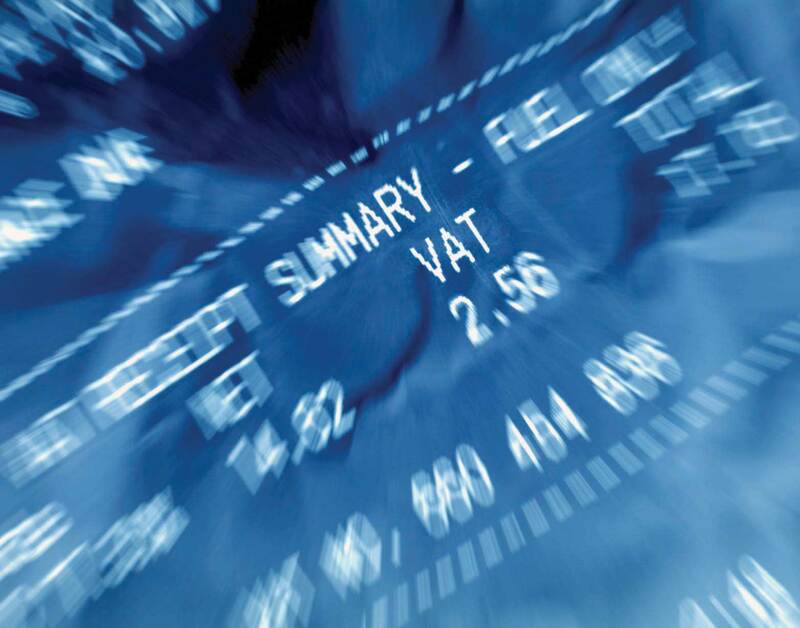 When exports exceed imports there is a trade surplusPositive net exports.. The magnitude of the surplus is the amount by which exports exceed imports. The United States has recorded more deficits than surpluses since World War II, but the amounts have typically been relatively small, only a few billion dollars. The trade deficit began to soar, however, in the 1980s and again in the 2000s. We will examine the reasons for persistent trade deficits in another chapter. 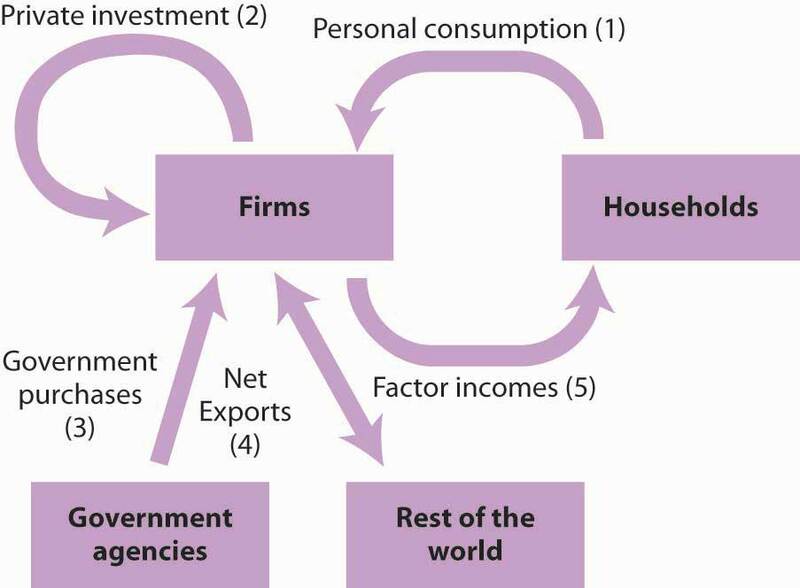 The rest of the world plays a key role in the domestic economy and, as we will see later in the book, there is nothing particularly good or bad about trade surpluses or deficits. Goods and services produced for export represent roughly 14% of GDP, and the goods and services the United States imports add significantly to our standard of living. Figure 6.6 "Components of GDP, 2011 in Billions of Dollars" shows the size of the components of GDP in 2011. 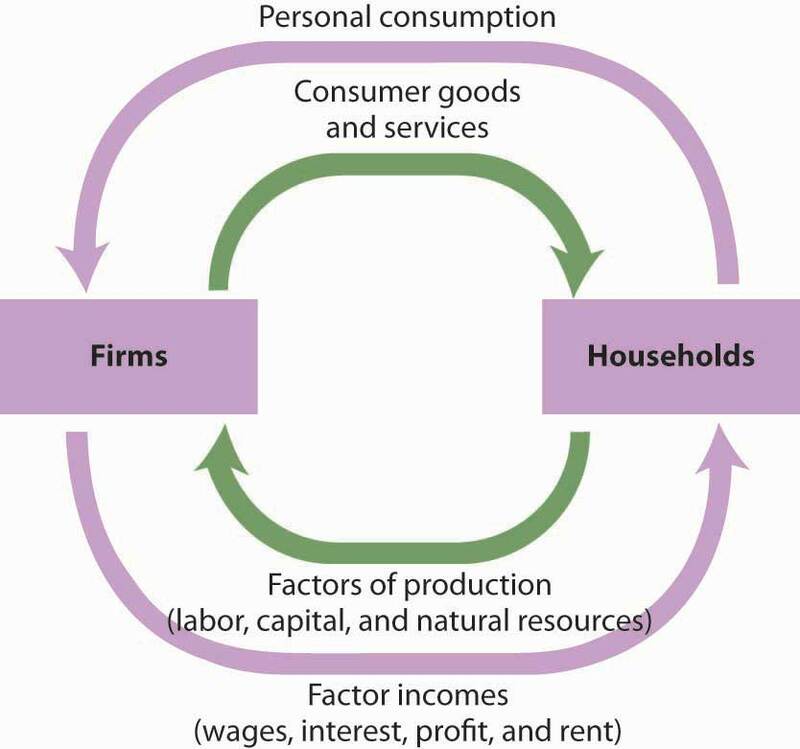 We see that the production of goods and services for personal consumption accounted for about 70% of GDP. Imports exceeded exports, so net exports were negative. 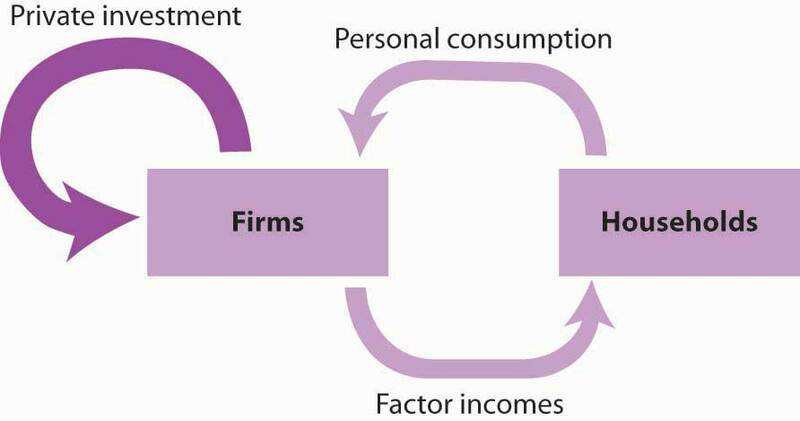 Consumption makes up the largest share of GDP. Net exports were negative in 2011. Total GDP—the sum of personal consumption, private investment, government purchases, and net exports—equaled $15,094.4 billion in 2011. In the third quarter of 2011, for example, GDP equaled $15,176.1 billion. We add income receipts of $792.2 billion earned by residents of the United States from the rest of the world and then subtract income payments of $524.9 billion that went from the United States to the rest of the world to get GNP of $15,443.4 billion for the third quarter of 2011. GNP is often used in international comparisons of income; we shall examine those later in this chapter.